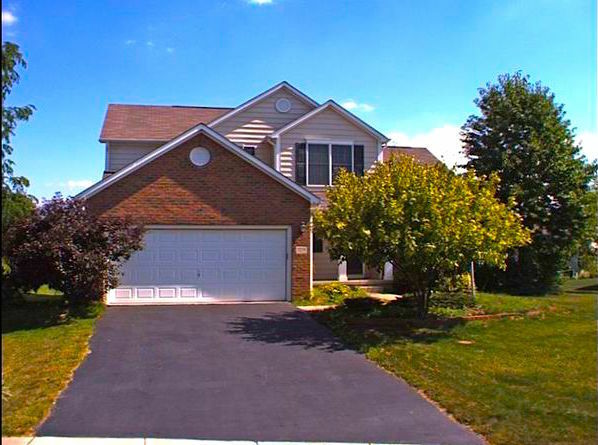 Olentangy Schools Home for Rent in Summerfield! This open layout style home features a 1st Floor Master, Vaulted Ceilings, Loft, Fireplace, and Huge basement. Situated on a Cul-de-sac lot that back to wide open green space on park like setting. Neighborhood surrounded by park like green spaces, walking paths & private community pool!